The Royal Australian Air Force (RAAF) has signed an agreement with Jeppesen and Tapestry Solutions, both Boeing companies to integrate the Mission Management Suite (formerly known as Jeppesen Operations Solution) to their military operations. The Mission Management Suite is a military operations center suite of applications that manages air mission activity throughout the full mission lifecycle. It is a web-based solution that provides military operators with a single user interface that integrates multiple functions. 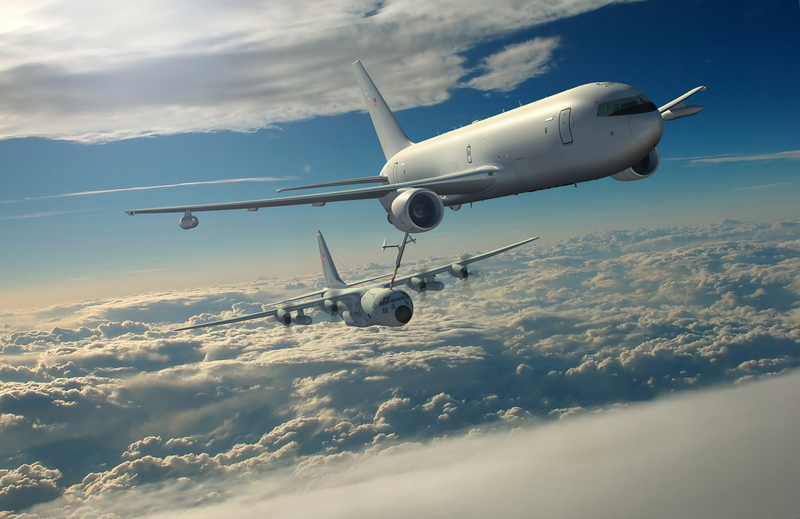 The Military aircraft that the AMCC task and control include KC-30 MRTT (Multi Role Tanker Transport), C-130J Hercules, C-27J Spartans, C-17, B300 King Air, BBJ 737 and CL-604 Challenger.